A Clean Fuel System for Higher Performance for Off-Road Rides! 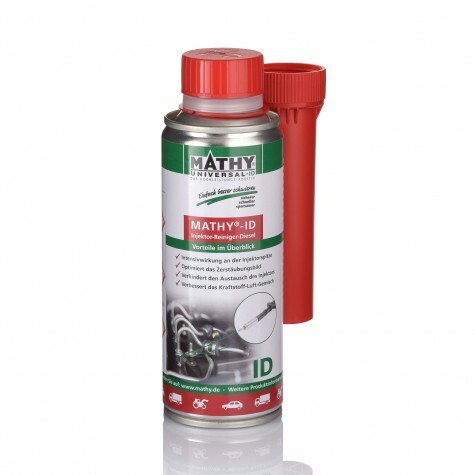 MATHY Fuel Additives are advanced and proven additives for use in off-road engines. They optimize the combustion process and guarantee trouble-free off-road operation. With regular use, the full performance of the fuel system is gently restored and sustainably maintained. The cleaning effect of MATHY fuel additives has been tested and certified by TÜV NORD and TÜV Thüringen. Fuel consumption is optimized and emissions are sustainably reduced. How can I use MATHY Fuel Additives? Application of MATHY Fuel Additives is simple and does not require workshop visit. Right before refueling add MATHY Fuel Additives to the tank according to instructions. The cleaning effect starts in normal driving. 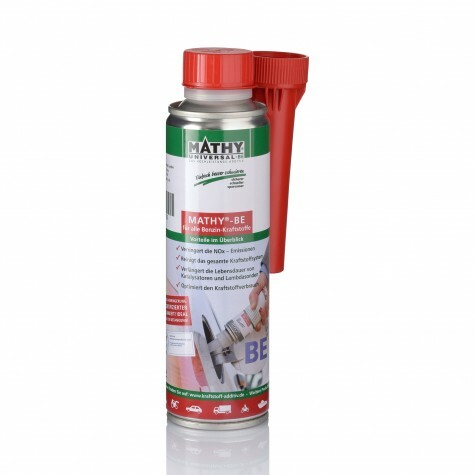 Each fuel additive comes with detailed application instructions. For more questions do not hesitate to contact out technical hotline at +49 (0)5191 16004. How can I increase the cetane number of diesel fuels? 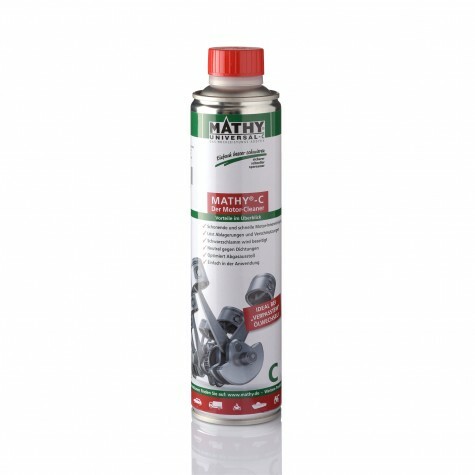 By adding MATHY-D System Cleaner to the tank, the catane number is increased and the combustion process is improved. 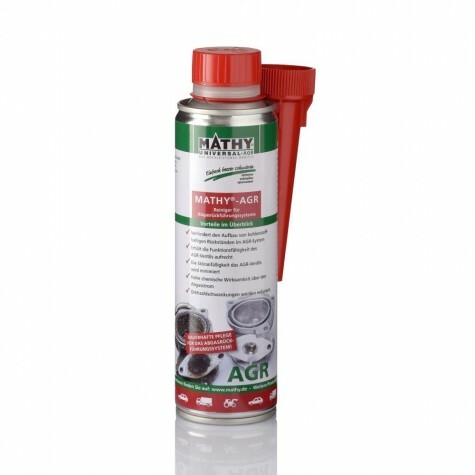 Is there a cleaning additive for diesel particle filters? Our newly developed diesel particle filter – MATHY-DPF – is simply added to the tank and works in normal driving. 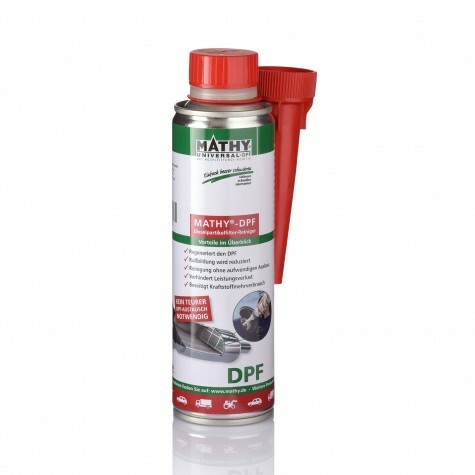 MATHY-DPF supports the vehicle’s own regeneration process and improves reduction of soot particles. A new formation of ash is significantly prevented. My engine runs roughly. How can I solve this problem without a workshop visit? Often times the problem of a rough engine run is caused by soiled injection nozzles or coked valves. If both components do not work properly anymore, too much fuel is injected and the engine starts to jolt. A cleaning of the fuel system can easily solve this problem. 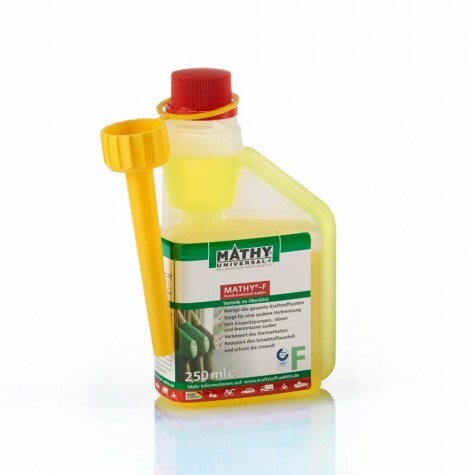 MATHY has the right solutions for diesel and petrol / gasoline vehicles in stock. MATHY-DPF lowers the combustion temperature of the soot in the particulate filter (DPF) and thus prevents skipping of the regeneration process in the DPF. The full absorption capacity of the diesel particle filter is restored, even at low operating temperatures. Regular use of MATHY-AGR in diesel fuel reduces a build-up of carbonaceous residues in the exhaust gas recirculation system and therefore repairs are minimized. Impurities are chemically degraded over the exhaust stream. Malfunctions, caused by a soiled exhaust gas recirculation valve can thus sustainably be prevented.